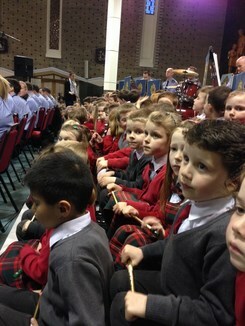 On Tuesday 1st of April the Parents Associations' of Naíscoil Íde, Scoil Áine and Scoil Assaim held a fundraising event in Our Lady Mother of Divine Grace Church, Raheny. 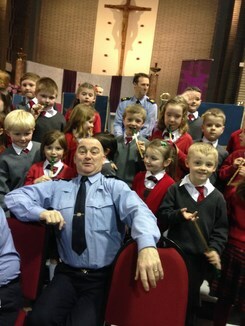 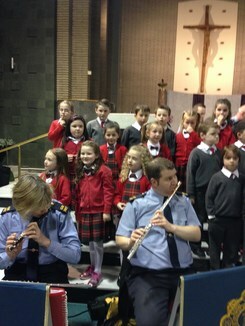 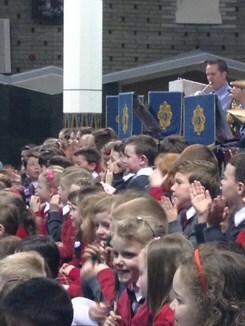 We were treated to a wonderful night of music by the very talented Garda Band. 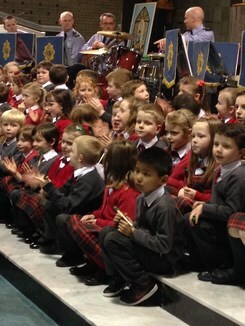 Children from each of the three schools also performed. 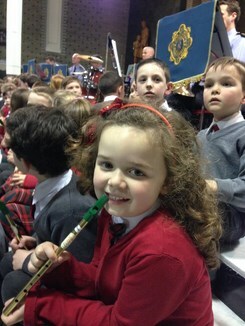 The children from Room 7 played 'Mary had a Little Lamb' on the tin whistle while the children from Room 8 and Room 12 wowed us with some beautiful songs. 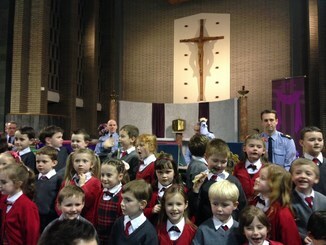 A fantastic night was had by all!